Vayigash – You need the Ups and Downs | Thoughts from the Shteiblech. So, firstly check out our new website called IsraelK. I’m in the middle of finishing it- http://www.israelk.org . One reason why Sefer Beraishit is my favourite Sefer in the Chumash is because it is a book that focuses on human beings and their journeys and challenges. At the moment, we are learning about Yosef, his brothers and their father, Yaakov. We read in Beraishit 37:4 that the brothers hated Yosef and couldn’t speak peacefully with him. On the other hand as time passes and the context changes they are able to get on and put the past behind them. The Torah says in chapter 35, that when Yosef identifies himself, they kiss each other and weap and then they speak with him. 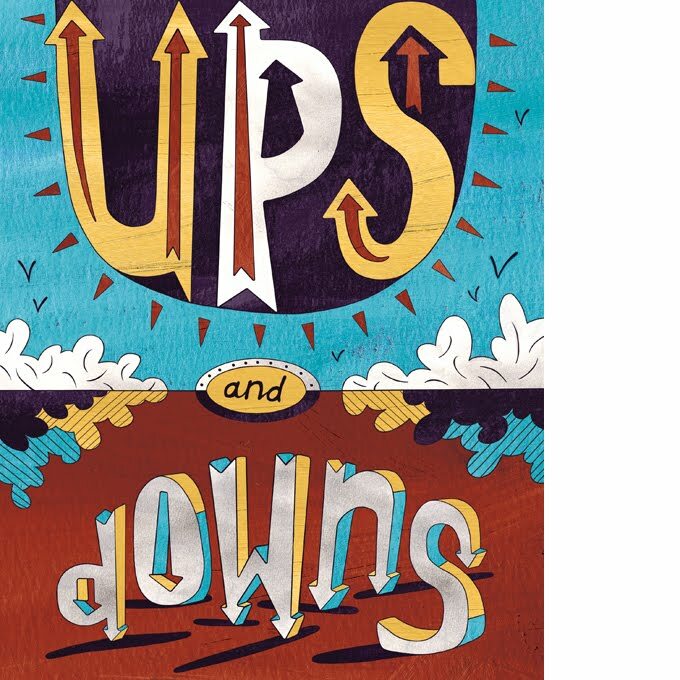 As a nation too we experience ups and downs. In the time period of the 1st Bet Hamikdash, we had the crisis in the time of Yeravam Ben Navat when the Jewish People were then split into 2 Kingdoms – Yehudah and Yisrael. In the time of the 2nd Bet Hamikdash, we suffered from Sinat Chinam – baseless hatred, which resulted in the destruction of the Temple and Exile for 2000 years. The Maharal says that Ahavat Chinam and looking for peace, harmony and calm is the source of success and prosperity both on the national and personal level. You need the ups and downs in life to appreciate what you have and to make you grow and learn about who you are and where your strengths are.